The vintage cottage key holder is one of the most elegant and sophisticated key holder to add a sophisticated and elegant look to your home. 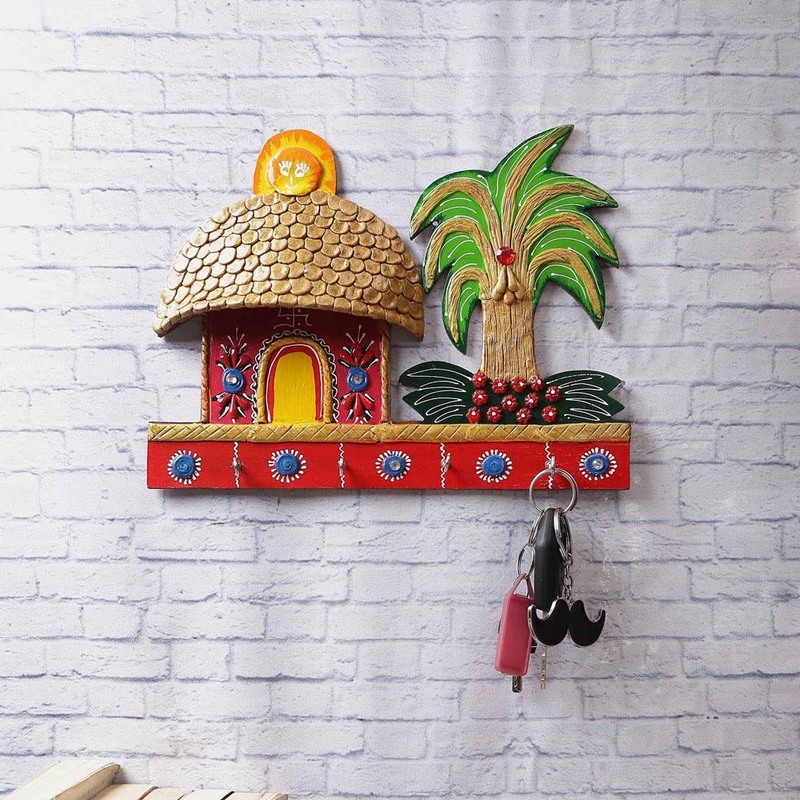 Crafted with an assortment of colours, this key paper Mache key holder is a perfect blend of style with utility. 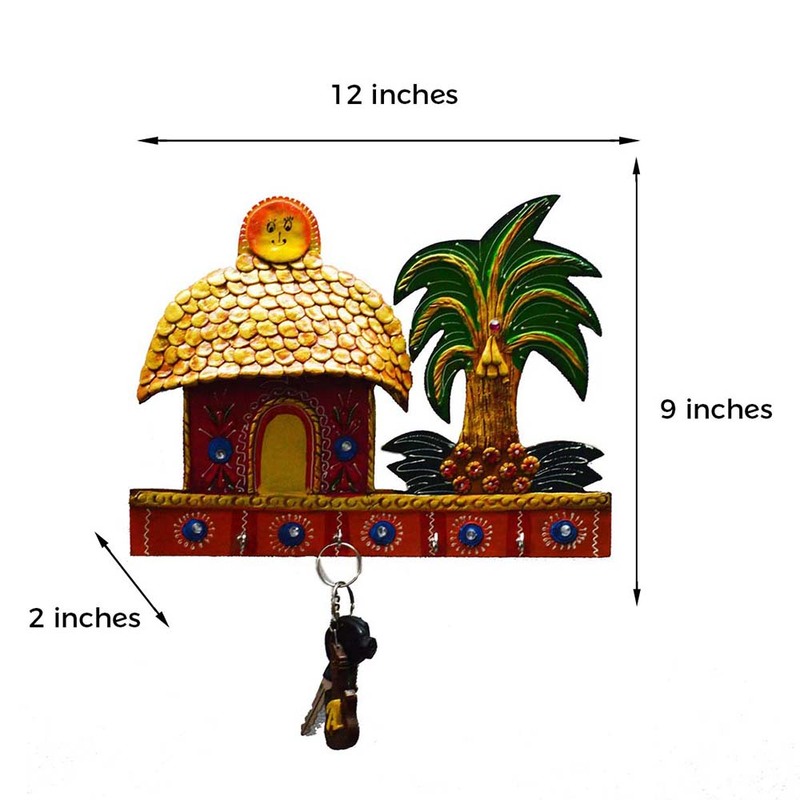 You can choose from a variety of designs and colors of cottage key holder for your home. 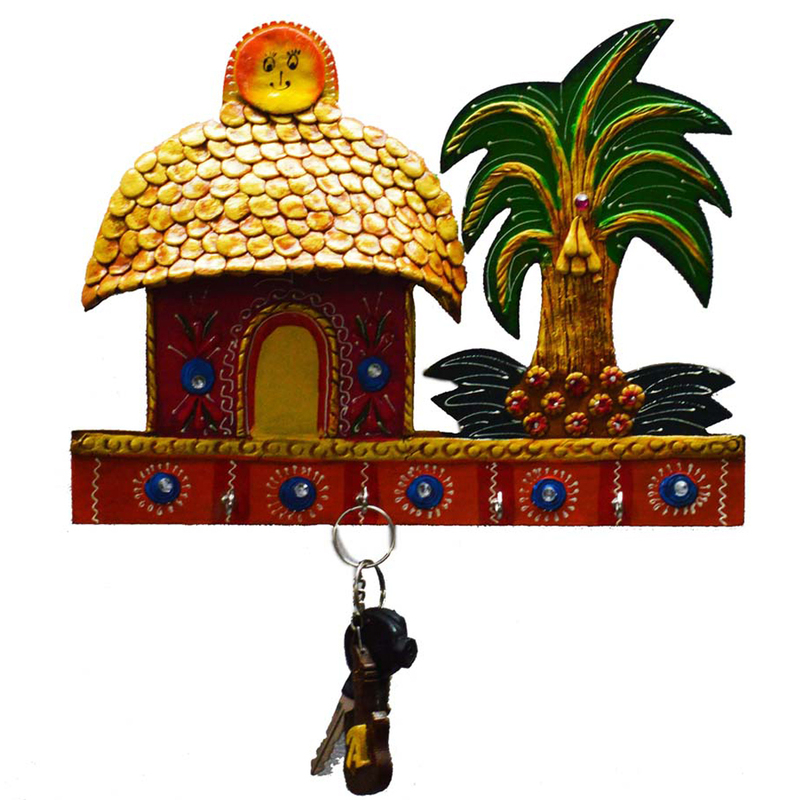 This durable papier mache cottage key holder is an amalgamation of style along with sophistication and room décor. It is light weight and easy to Read More..be hung is almost any corner of the room with an option to hang four keys at a time. This key room has been designed with an unique taste of style and traditionalism and this is what makes it one of the most favorite home decors for a person who has a sense of fashion and an eye for style. Show Less..